Bounce houses for all occasions. From Bounce Houses to Carnival Games, Affordable Party Rentals has it all and so much more for any and all parties! Our cutting edge tents allow us to provide you with unique designs to fit every location and occasion. 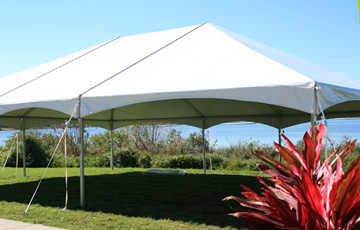 Our High Peak Frame tents sit on 9' tall legs, providing a roomy and airy feel for you and your guests! 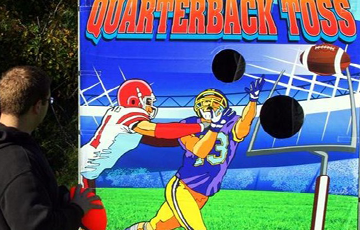 All of these carnival games are a great addition to any party. Fund Raisers, Church and School Events are just a few events where we can bring the fun to! 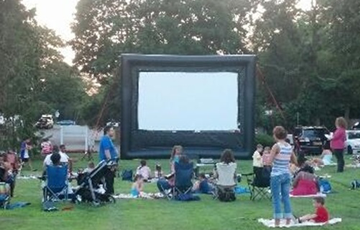 Watch your favorite movie in your backyard or anyplace you want, on our giant inflatable movie screen! 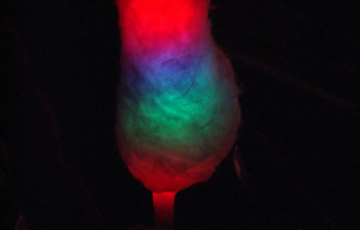 From Slushie Machines to Cotton Candy to Glo Cones, we have it all when it comes to fun and exciting treats and snacks. 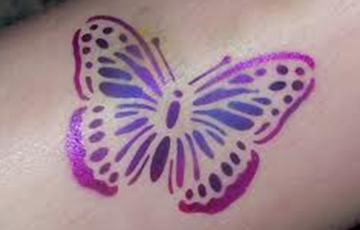 Attract people to your booth or special event by offering airbrush tattoos! We offer a wide selection of options and colors! Welcome to Affordable Party Rentals! We strive to provide our customers with the best service and unique party rental items at an affordable price. Our bounces are designed to stimulate the imagination, provide physical activity, get the kids OUTDOORS and breathe some FRESH AIR. The Fun Express Train Station is a perfect example of this. It is a fantastic Toddler Interactive bounce. It is extremely safe and is designed to make it a great experience for the younger children. So, next time you are planning a party, think about how you want your kids to spend their time. Inside playing video games or outside having the time of their life! 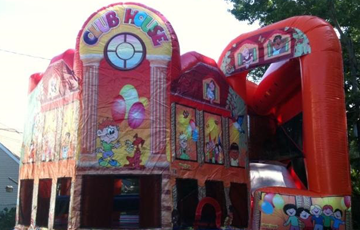 With Affordable Party Rentals, you'll get the best in party tent rentals on Long Island! From Nassau County to Suffolk County, we have you covered with the best rental equipment at great, affordable prices. Contact us today for more information about our services. We look forward to accommodating your next party!